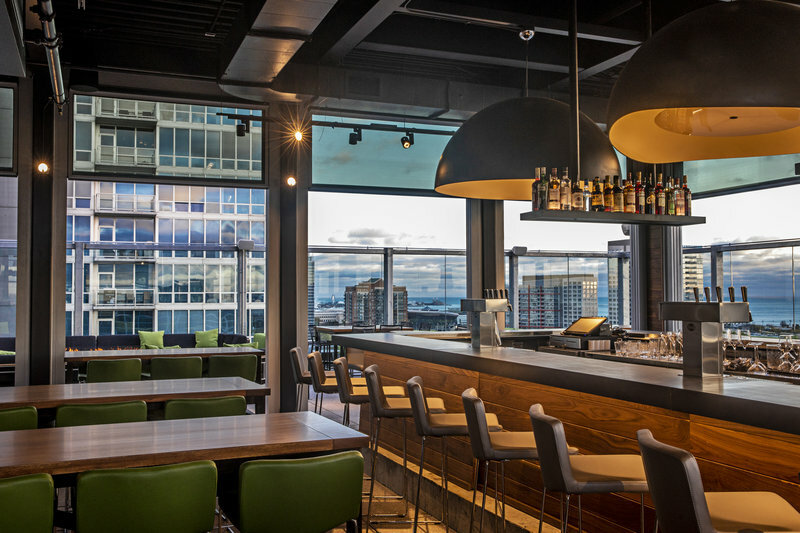 VU Rooftop Bar, the hottest year-round rooftop destination to hit the Chicago South Loop at 133 East Cermak, is offering an expansive ingredient-driven brunch menu curated by highly acclaimed Executive Chef Nolan Narut for all palates to enjoy. 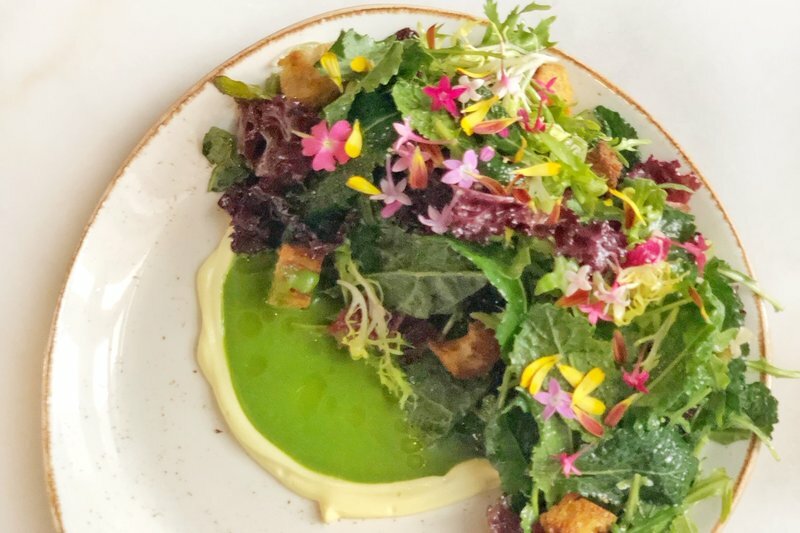 The brunch menu, which also features brunch inspired cocktails, is available Saturdays and Sundays from 11 a.m. to 3 p.m. beginning April 13. 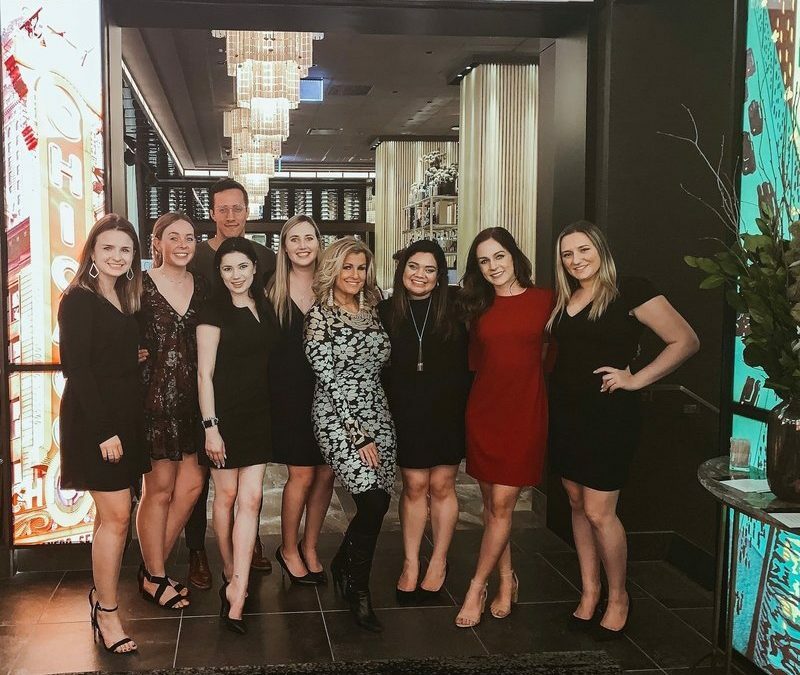 Ocean Prime, the modern American restaurant and lounge from renowned restaurateur Cameron Mitchell, is excited to announce its Chicago location is opening today, April 3! 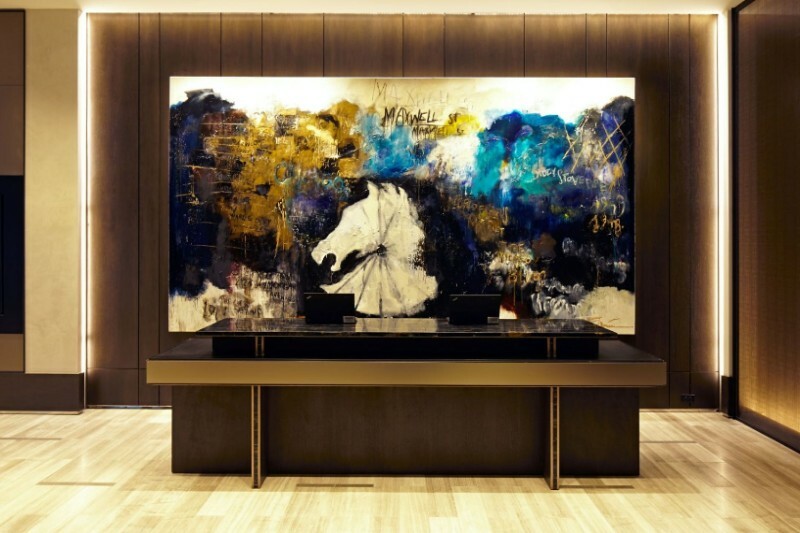 Located at the corner of North Michigan Avenue and Wacker Drive, the restaurant will be open for lunch on weekdays and dinner nightly, featuring an impressive menu of seafood and prime cuts of steak, signature cocktails and an extensive wine list. 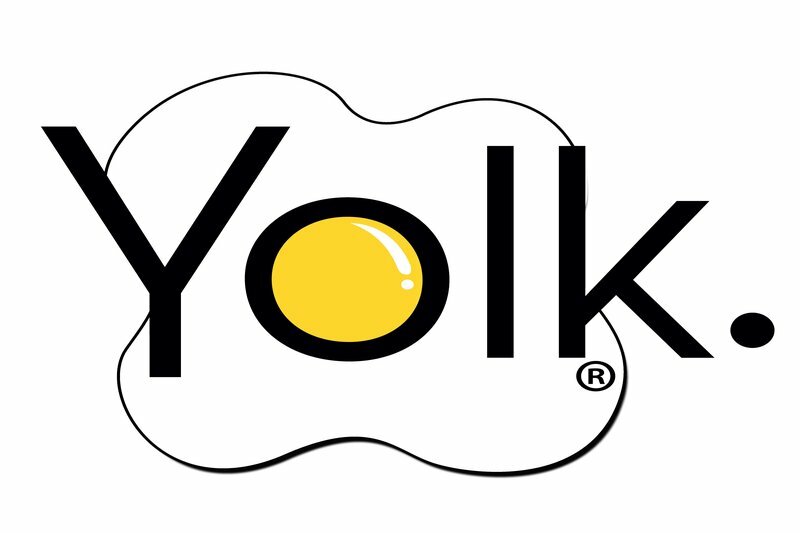 Chicago’s home for brunch, Yolk, is opening its 9th Chicago location, Yolk Lincoln Park, 1504 N. Fremont Ave., on April 22. 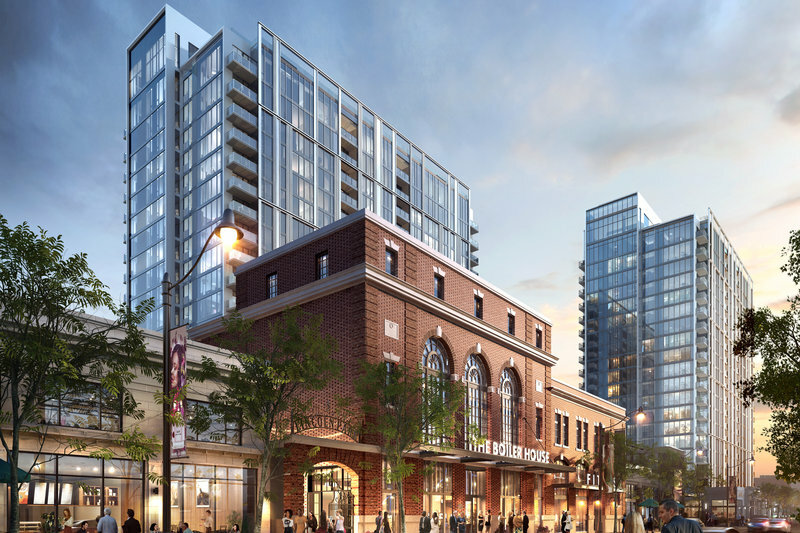 Lincoln Common is home to world-class retail, dining and fitness experiences, luxury apartment and condominium residences, boutique offices, and public parks and gardens. 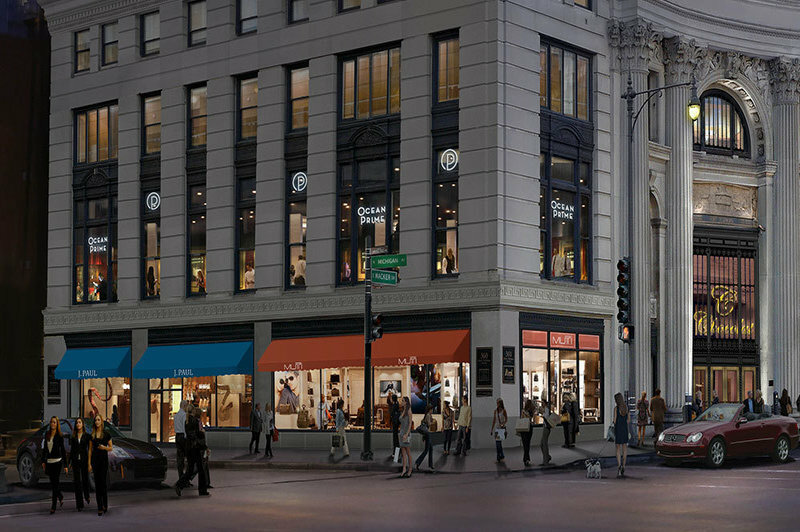 Offering year-round community events on the central plaza, this conveniently located live-work-play destination is the vibrant New Crossroads of Chicago’s Lincoln Park neighborhood. 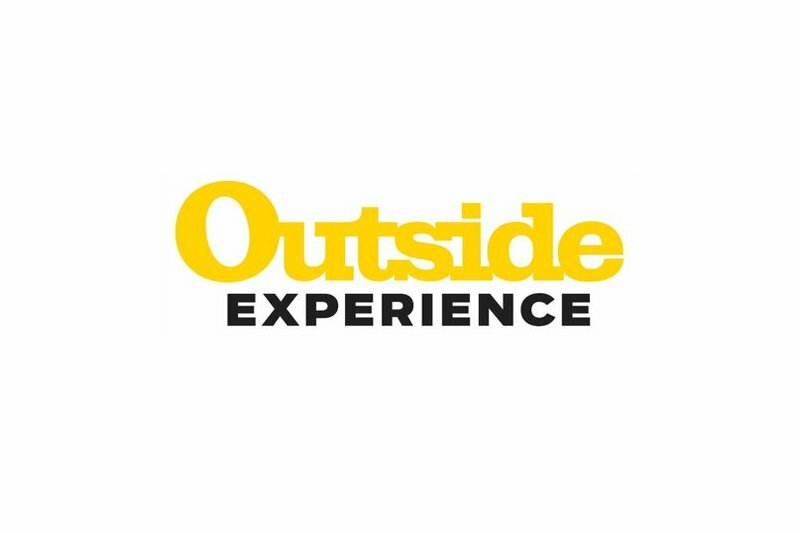 OUTSIDE, America’s preeminent active lifestyle brand, is excited to announce Outside Experience, presented by Go RVing, an unprecedented two-day event for outdoor enthusiasts of all skill levels and ages taking place at the McCormick Place Lakeside Center in Chicago from July 13-14, 2019. 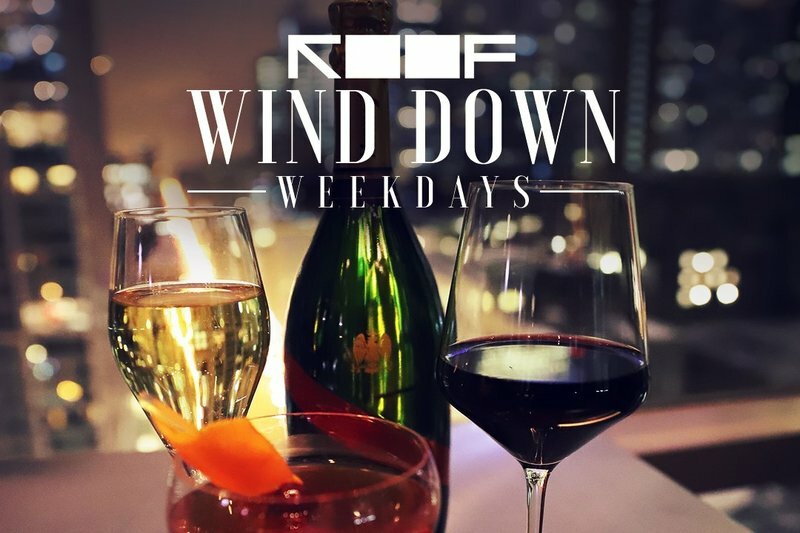 Roof on theWit presents Wind Down Weekdays with $10 G.H. Mumm Champagne, $10 Grey Goose Le Fizz Cocktails and more Tuesday through Friday from 4 p.m. to 7 p.m.
Come on in and stay awhile! 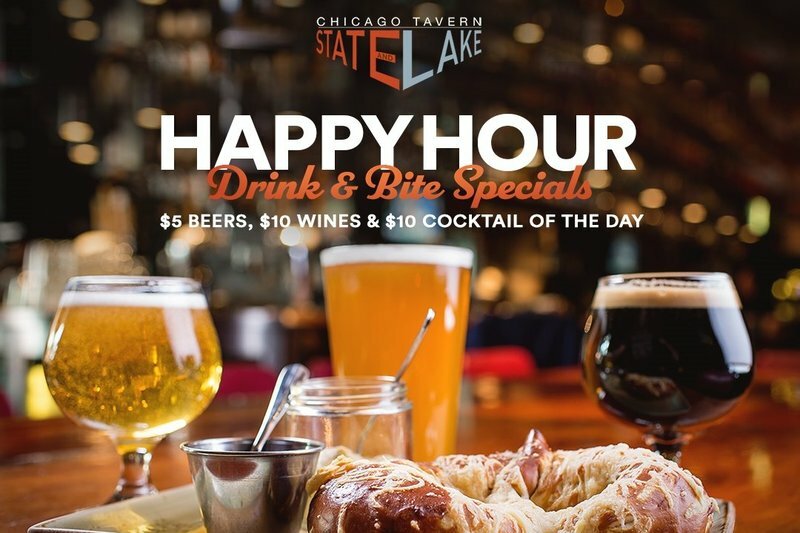 State and Lake Chicago Tavern offers $5 select beers, $10 select wines, craft cocktails and small bites Monday – Friday from 4 – 6 p.m. 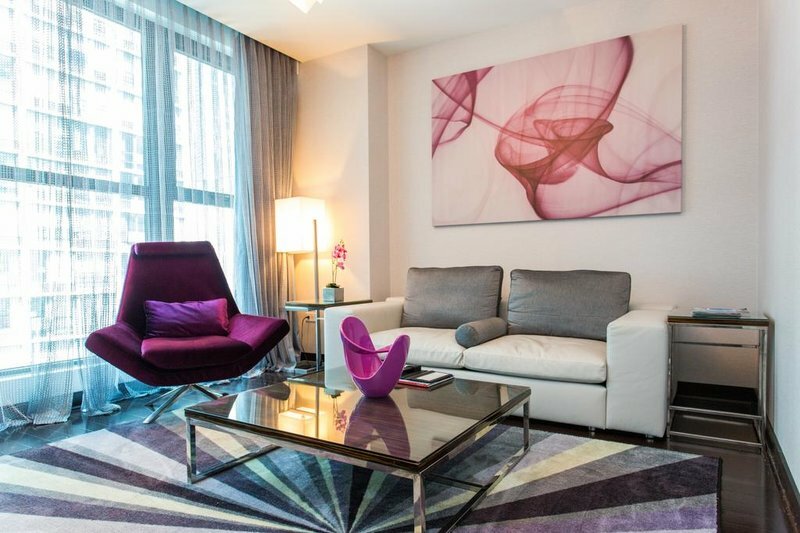 This spring, Fairmont Chicago, Millennium Park is in full Bloom with the launch of new floral, spring-inspired amenities and packages to celebrate the start of a new season. 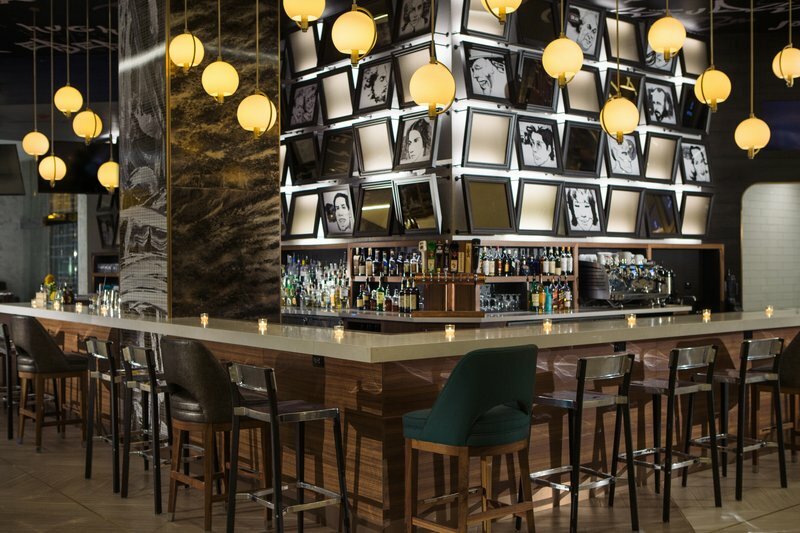 Through June 9, Fairmont Chicago’s in-house gastropub, lobby bar, luxurious spa, and guestrooms will all be blooming with glorious flowers and botanicals, Guests may book the Bloom Guestroom Package starting at $179/night, which includes a $10/night donation to the Grant Park Conservancy. 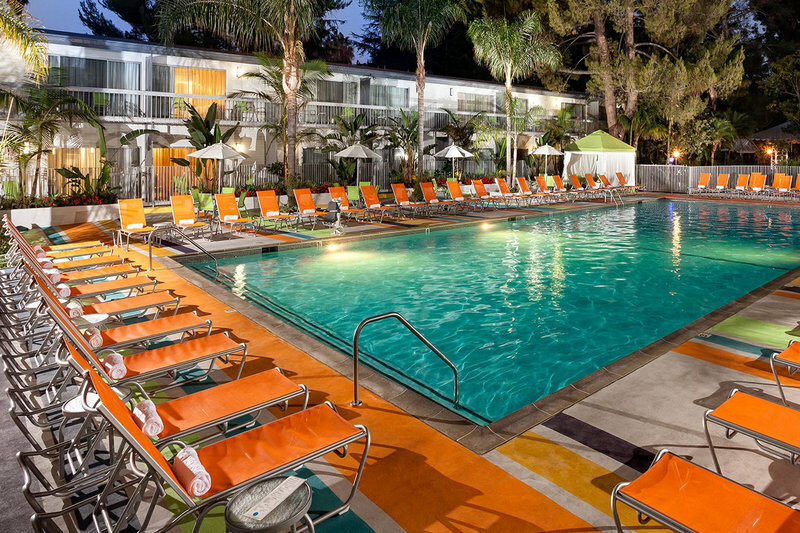 Featuring 63 guest rooms and suites in a modern, simplistic setting designed with comfort and travel needs in mind, The Ivy Hotel invites locals and travelers, alike, to experience the privacy of a luxury residence with the services of a five star hotel, with approximately 675 square feet of luxurious space per room. 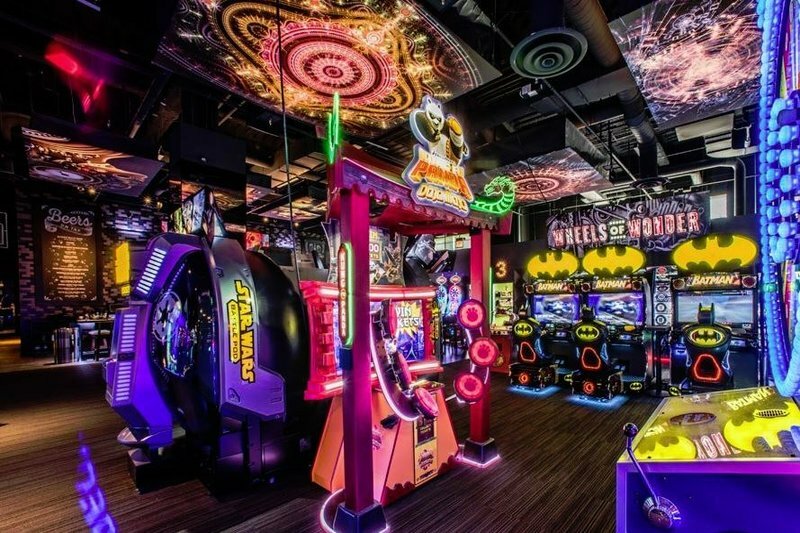 Lucky Strike Social at Wrigleyville, a one of a kind entertainment experience and new destination for Northsiders with time to spare, is now open to the public. 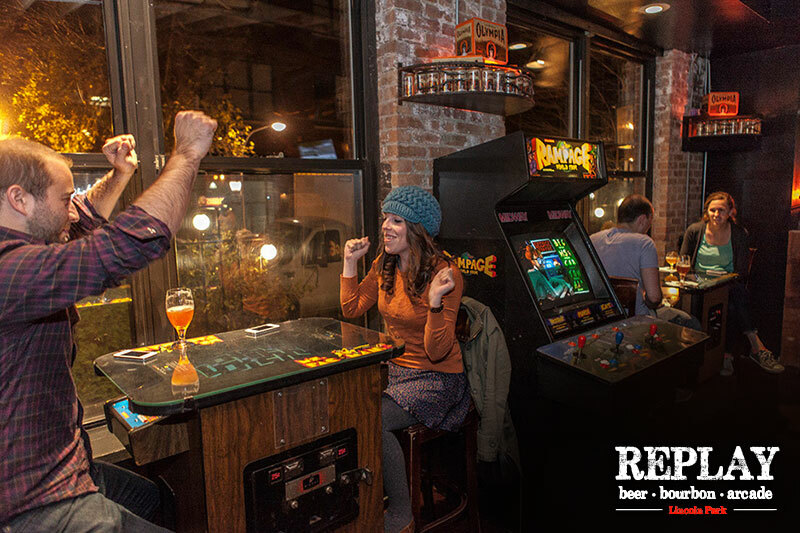 Now extended until the premiere of the final season of Game of Thrones, Replay Lincoln Park has made its most ambitious transformation to date with its Game of Thrones pop-up experience for fans to enjoy in advance of the final season. Staytion Market & Bar is continuing their spring mixology classes into April with C2E2 Super Hero Cocktails, Star Wars Festival, Spring Wine Time and April Flowers. 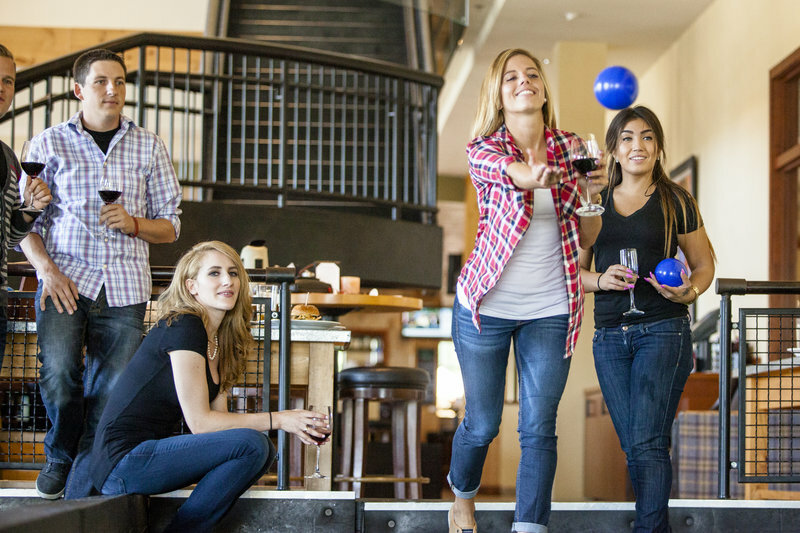 The events are open to the public and led by Mixologist Kevin Fahey every Monday from 5-7 p.m. for $14. 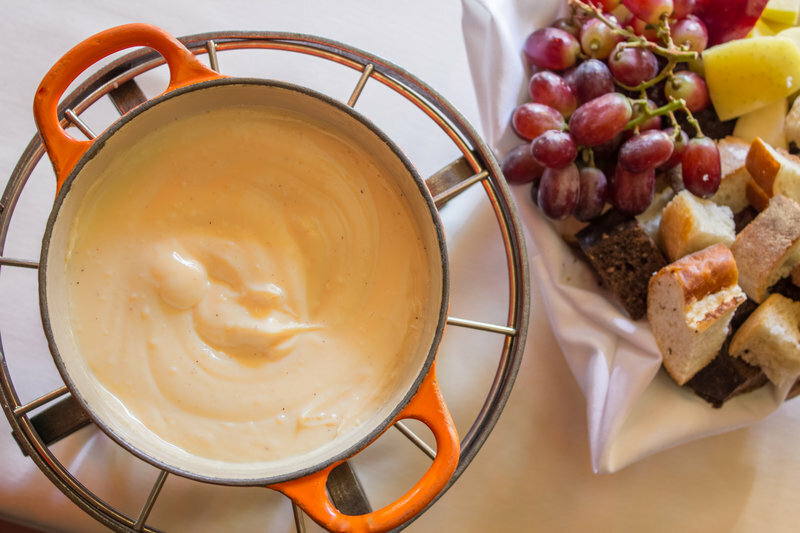 In celebration of National Cheese Fondue Day on Thursday, April 11, Geja’s Café, is offering an All-You-Can-Eat Cheese Fondue for $15 per person. 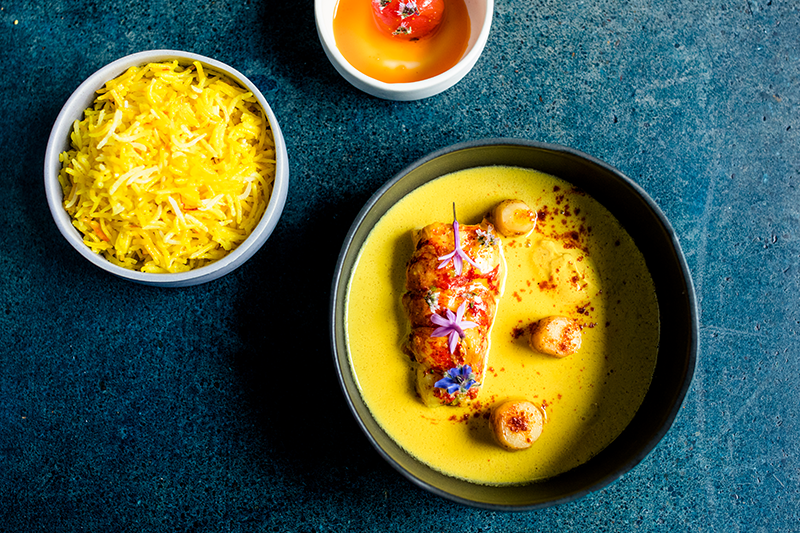 Those looking for a full meal can also purchase a Geja’s Premier Dinner that evening and receive a complimentary All-You-Can-Eat Cheese Fondue. To end on a sweet note, patrons can also purchase an All-You-Can-Eat Chocolate Fondue for an additional $5. Family-owned, Raging Waves is Illinois’ largest waterpark located 45 minutes southwest of Chicago in Yorkville, Ill. 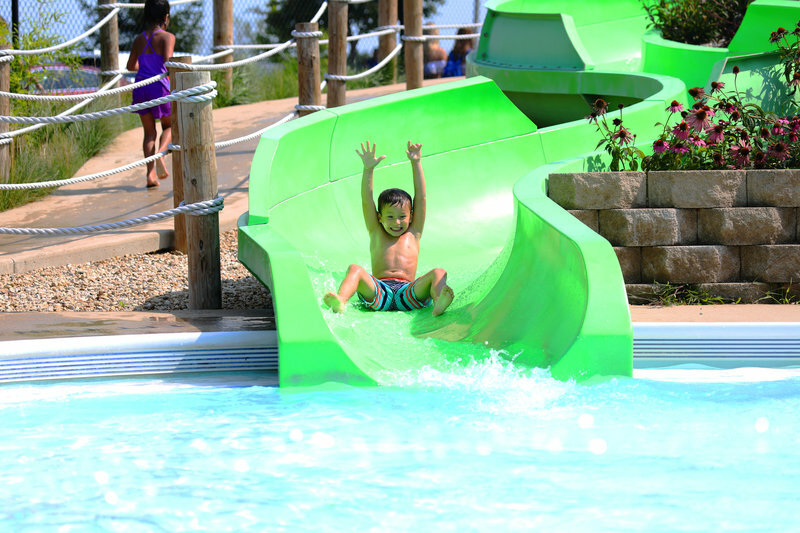 The award winning waterpark was named “Best of the Midwest 2010 and 2011” byMidwest Living magazine and USA Todayrated it “the top Illinois Summer Destination” in 2009. Raging Waves features 26 water slides, a huge wave pool, multiple kiddie areas, private cabanas, and a quarter mile long lazy river. 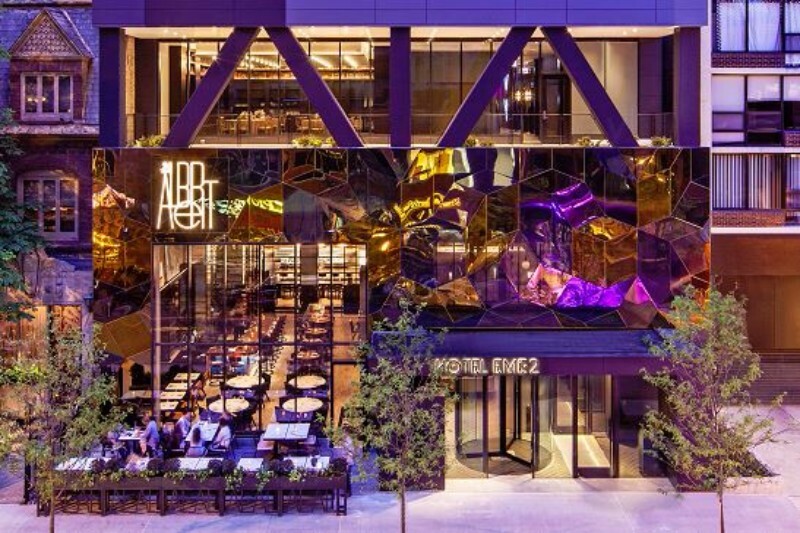 With 10 locations nationwide, Pinstripes is an experiential dining and entertainment concept featuring exceptional Italian and American cuisine, combined with bowling and bocce, private event space accommodating 20-600 people, and year-round outdoor patio space. 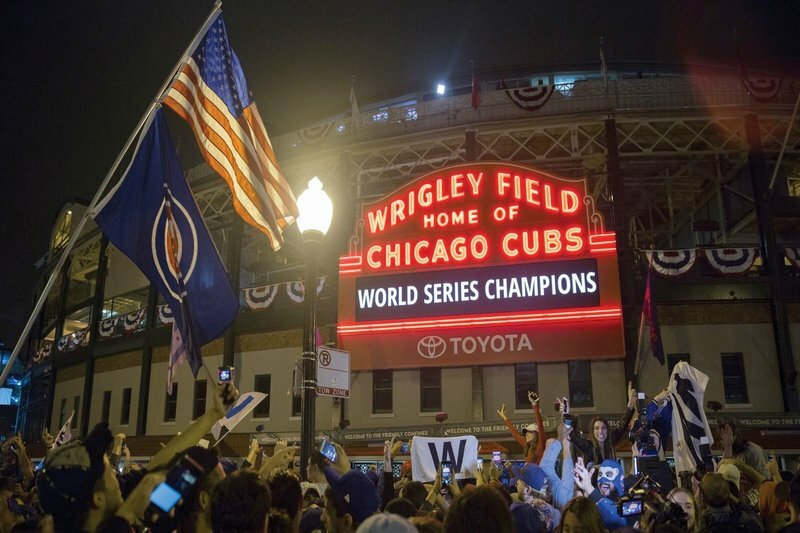 With 50 Chicagoland locations,Orangetheory® Fitness, hailed by The New York Times as “the best one-hour workout in the country, is now the Official Fitness Partner of the Chicago Cubs. Together, they will be hosting the World’s Largest HIIT Workout on May 18. Follow@orangetheoryil for more details! 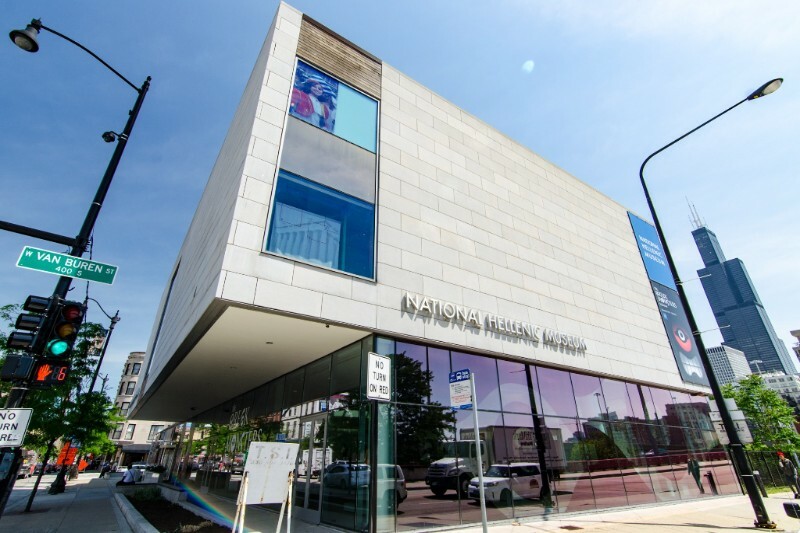 National Hellenic Museum has completed the incredible feat of producing two highly unique exhibitions back-to-back within just a few months of each other, a huge funding feat for any museum. Drop by the museum to see Lives Afloat: The Greek Refugee Crisis Through the Lens of Tasos Markou 2015-2017 and George Kokines: Layers Revealed. 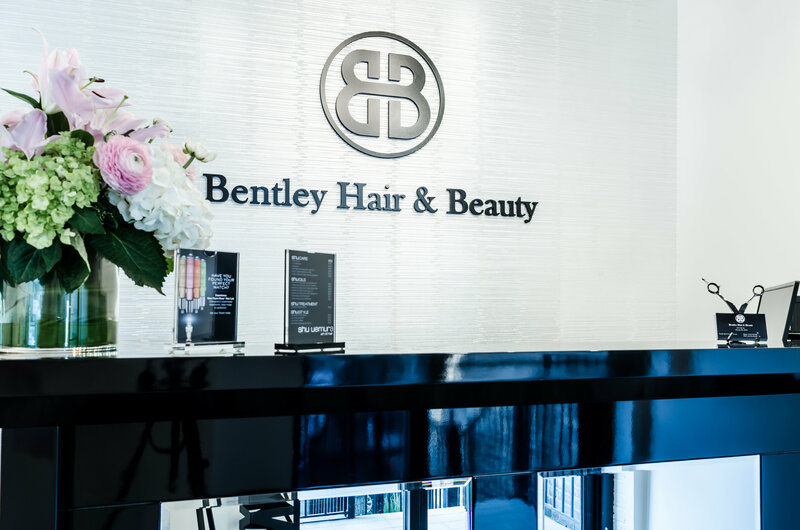 Bentley Hair & Beauty, situated on East Oak Street, the heart of Chicago’s Goldcoast, just off Michigan Avenue, is the city’s top exclusive, luxurious and contemporary Chicago salon. 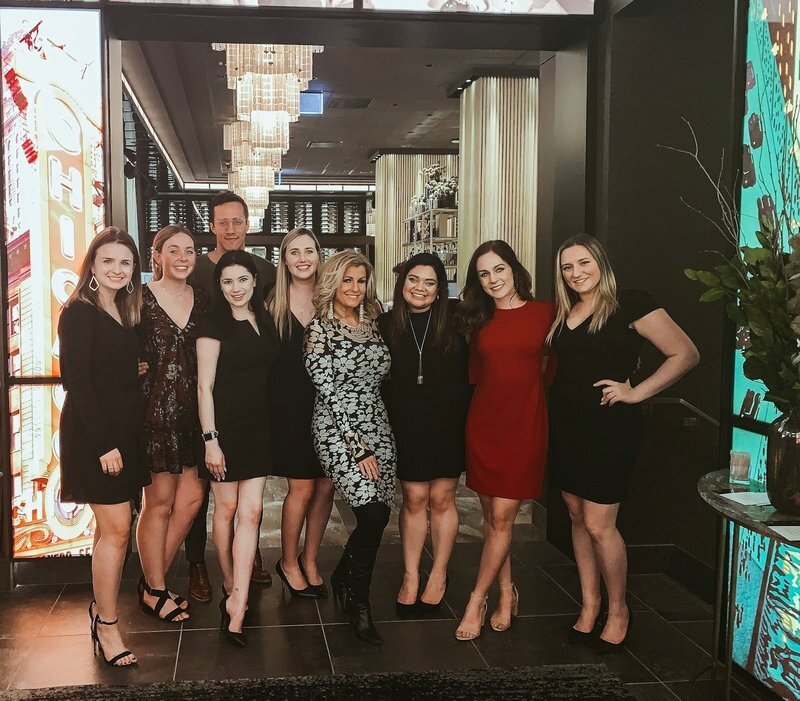 Owner Jennifer and her handpicked professional team are focused on making sure that you have a wonderful experience when you visit. 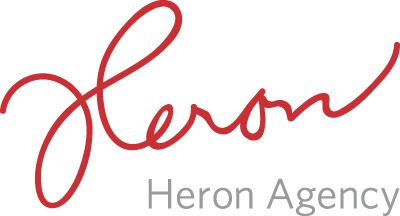 Receive 20% off when you mention code ‘Heron’ when you book your appointment today! 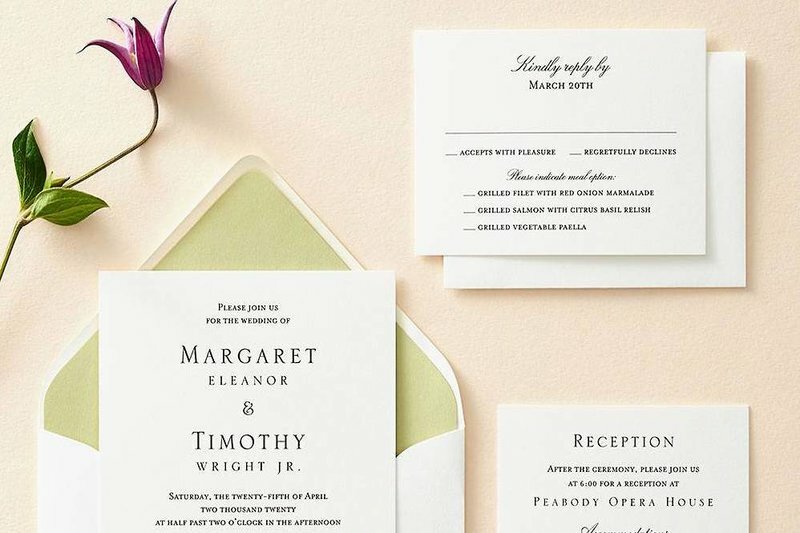 Paper Source, a Chicago-based premier paperie and gift retailer, has you covered with fun crafts and decorations to celebrate spring! 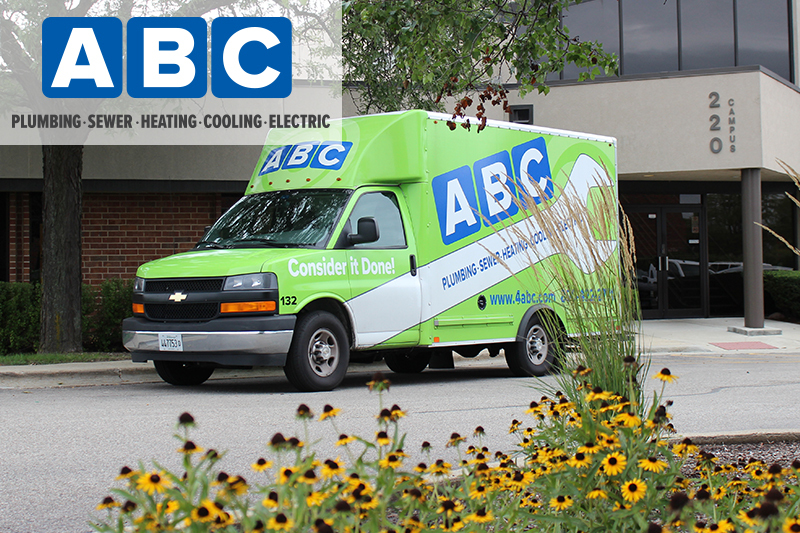 Since 1948, ABC Plumbing, Sewer, Heating, Cooling and Electric has experienced explosive growth within the residential service repair industry. Today, the three generation, family-owned and operated company has more than 200 employees and more than 85 service trucks. A musical love letter to the Chicago Cubs,MIRACLE, makes its thrilling World Premiere at The Royal George Theatre with previews beginning May 8 and opening May 17. Set against the backdrop of the Chicago Cubs 2016 Championship Season, MIRACLE tells the story of a northside Chicago family of generational Cubs fans. The production traces the “Miracle” season through their eyes and experiences as they face ups and downs, anxiety, lose faith and regain faith. 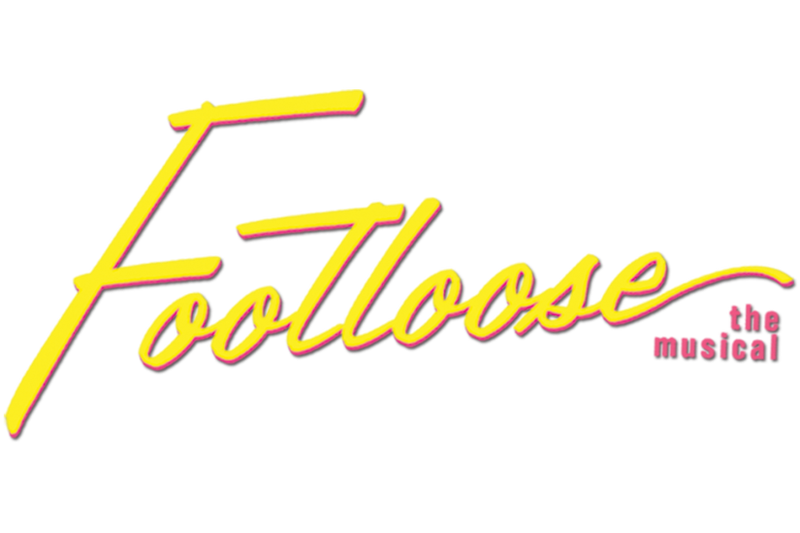 The Marriott Theatre is thrilled to welcome back ten-time Jeff Award-winning director Gary Griffin to helm the exhilarating smash hit FOOTLOOSE, running April 10 through June 2, 2019 with a press opening on Wednesday, April 17 at 7:30 p.m. at the Marriott Theatre, 10 Marriott Drive, Lincolnshire. Based on a true story and the 1984 classic film, FOOTLOOSE is a compelling story of teenage rebellion and celebrating life through music and dance. 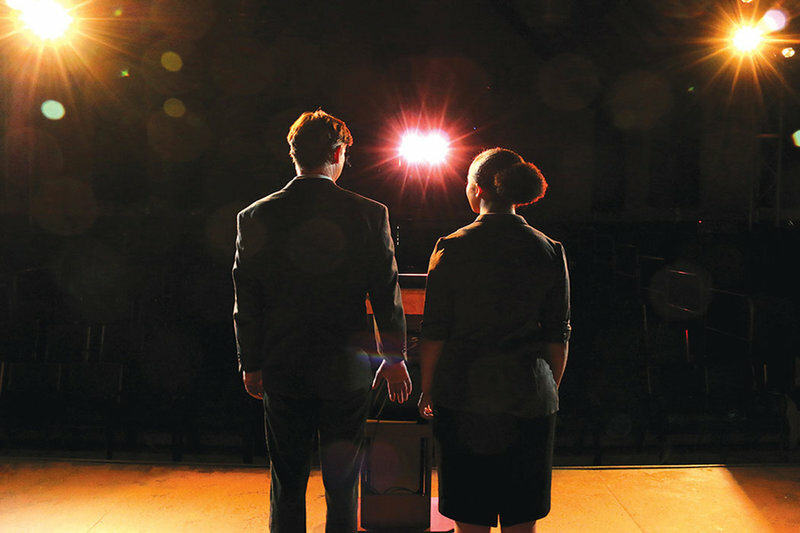 First Folio Theatre presents THE FIRESTORM, which explores the consequences of today’s info-saturated environment, highlights the repercussions “call-out” culture has on relationships and notes how couples can navigate the world together in a highly-politicized society. 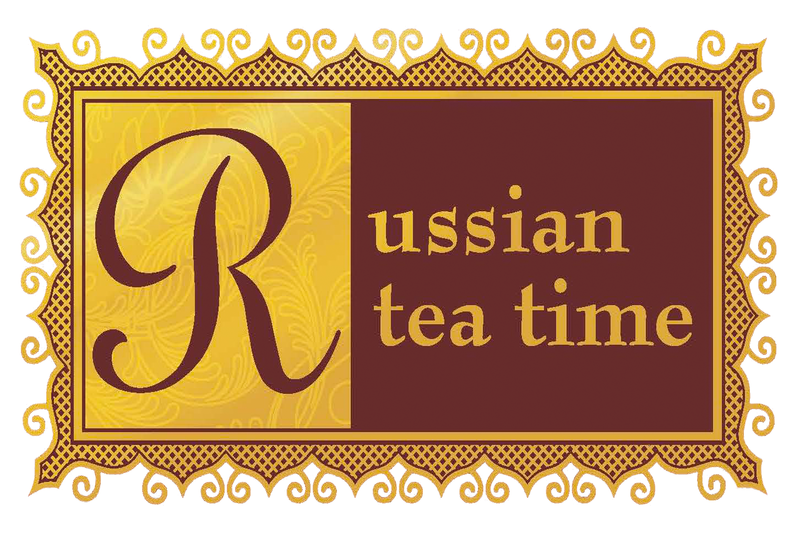 The production runs through April 28. 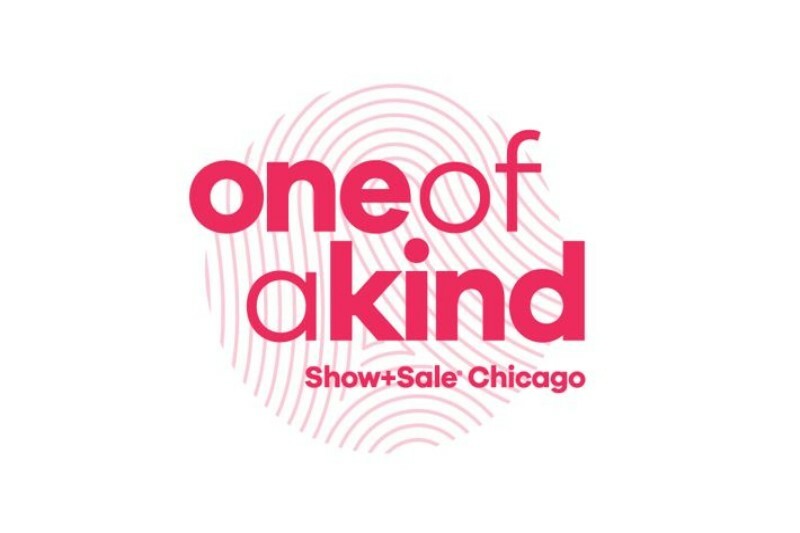 Use code HERONFIRE to receive 20 percent off any ticket. 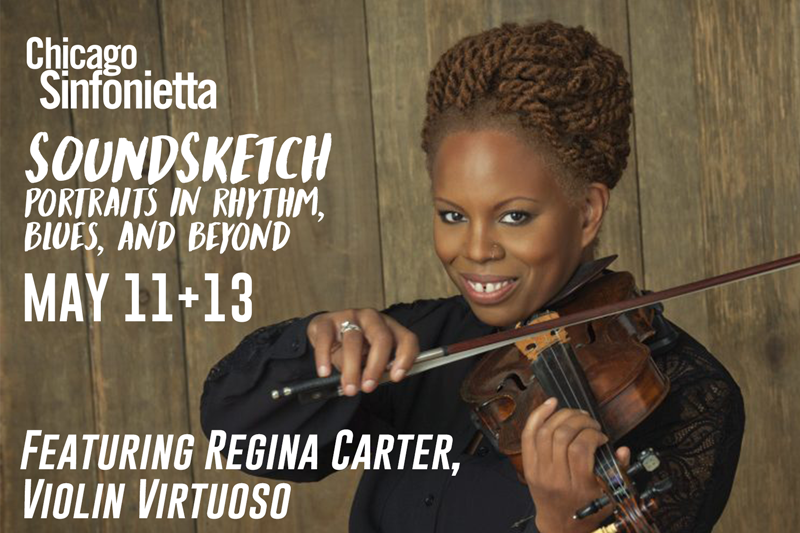 Chicago Sinfonietta is proud to conclude its 2018-2019 season by presentingSoundSketch: Portraits in Rhythm, Blues + Beyond on May 11 and 13. The Sinfonietta is putting its own spin on the concept of “the tribute” with an exceptional program dedicated entirely to musical portraits spanning genres and centuries. 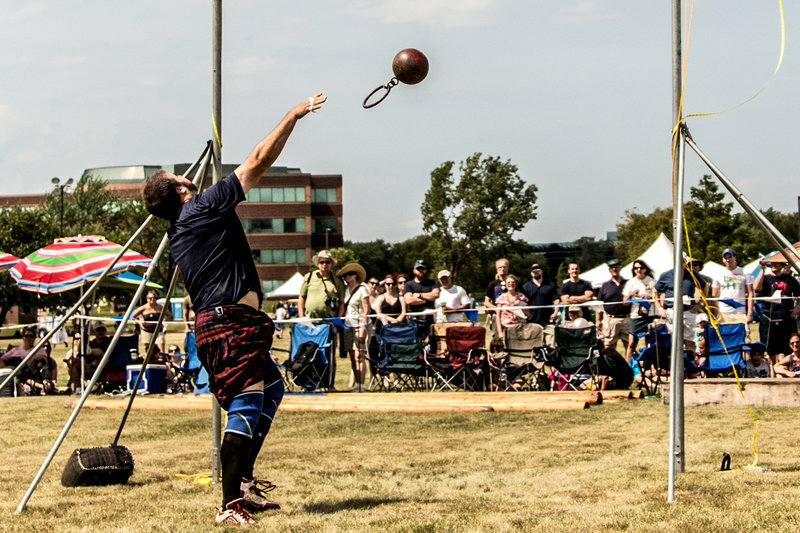 The largest Scottish cultural organization in North America, the CHICAGO SCOTS, returns for its 33rd year to provide live entertainment and Scottish culture during their annual Scottish Festival and Highland Games on June 14 and 15 at Hamilton Lakes in Itasca, Illinois.